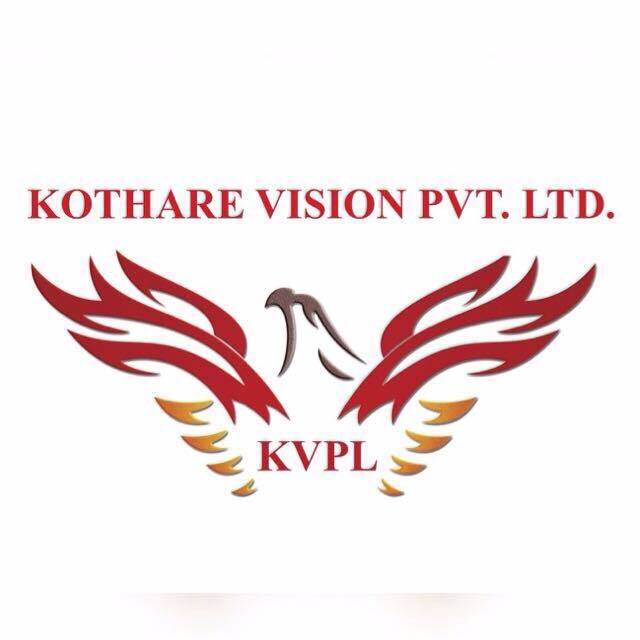 Kothare Vision has emerged as one of the most influential production houses in the Marathi regional space. With every new endeavour KVPL has set a new benchmark in industry. The grandeur, content, cultural connect, distinguished treatment and out of the box concepts are some of the important characteristics of every project KVPL indulges into. Be it sets and costumes of ‘Jai Malhar’ on Zee Marathi or the high end VFX and 3D animations in ‘Ganapati Bappa Morya’ on COLORS Marathi.